This is just another example of how far President Barack Hussein Obama will go to destroy the United States and turn us into a Third World Nation. They are feeling good just now at The Hague, as the judges and pen-pushers of the International Criminal Court (ICC) adjourn to smart restaurants to celebrate the latest gesture-politics flexing of their muscles by issuing an arrest warrant for Omar al Bashir, the President of Sudan. They are feeling less good in Darfur, from which 10 international aid agencies were expelled in retaliation within four hours of the ICC initiative, cutting food supplies and closing clinics. One man’s ego trip is another man’s starvation. But the people who should be feeling really nervous about this development are the citizens of the United States and more especially their armed forces. The signs are that the grandstanding Barack Obama is preparing to subject the United States to the jurisdiction of the ICC. In May, 2002 President Bush withdrew the United States from the Rome Statute which established the ICC. With America heading into global conflict, he had no wish to see US troops arraigned for alleged war crimes before a kangaroo court. That was a wise decision and probably required in terms of the US Constitution. Already, however, the Obama administration is sending out very different messages. America helped defeat a proposal that the warrant for Bashir should be suspended for 12 months – which would have been a welcome respite for the soup kitchens of Darfur. This is a policy change of considerable significance. The next logical step is for the United States to sign up to the ICC. That would flatter Obama’s ego as the conscience of the world. It would also put US servicemen at the mercy of any American-hating opportunists who might choose to arraign them on trumped-up charges before an alien court whose judges are likely to be ill-disposed towards America too. So, vengeful Democrats could facilitate the indictment of President George W Bush and all his senior commanders in Iraq. 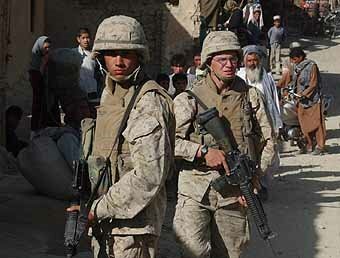 American troops on active service have been shown in polls to have little confidence in Barack Obama. His overtures to the ICC will hardly reverse that tendency. My feeling is that a decision to do this will result in a lower moral amongst members of the US military. Every 2-bit dictator in the world (Chevez and Ahmadinejad come to mind very fast) will be filing suits against the US and its military for every imagined hurt to them. Can one imagine the chaos that will insue when this happens? Will it even be Consitutional? Would that even matter to Obama? Or his Attorney General, Eric Holder? Will the ICC force the US to adopt strict gun control laws? They can. They can do anything including changing the US Constitution to suit their purposes. This a bad idea from a man who is suppose to be an expert on the US Constitution and its laws. That what Obama claimed to be when he ran for election. A Constitutional Scholar. Yet when pushed on the actual issues in the Constitution, he cannot remember a single thing about that document. 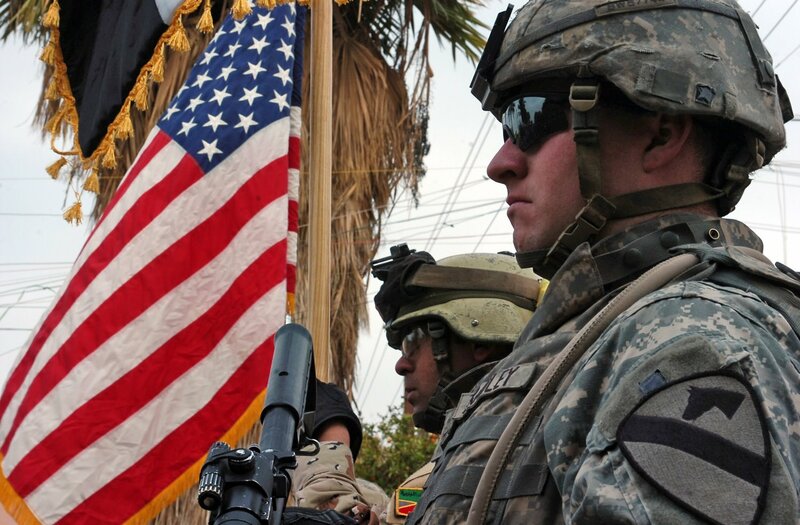 Would giving sovereignty of US courts to the ICC not violate that oath? In Obama’s eyes the answer is NO. In the eyes of every member of the US Armed Forces the answer would be YES. And to the Supreme Court of the United States? Who knows. That will depend on whether he can stack the Court in his favor. This is a bad idea, and if this is brought to the Senate as a treaty, it must never be ratified. 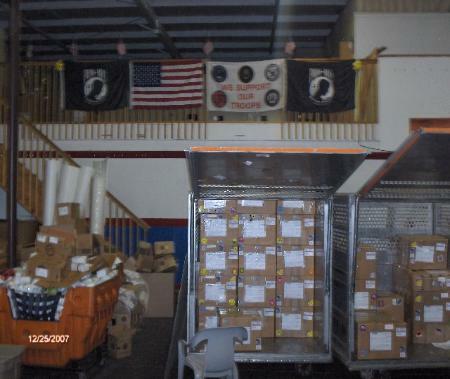 Bob Williams in Wesley Chapel, Florida sends 215 packages weekly to the military in Iraq, Afghanistan, Kuwait, Qatar and Kyrgyzstan – EVERY WEEK OF THE YEAR – 215 packages stuffed with necessities and comfort items for our men an women in uniform, fighting the War on Terror. According to Stars and Stripes, Mr. Williams served in the Navy in the 1960’s. 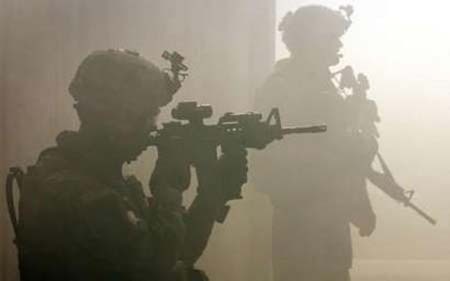 His sons now handle the family businesses, while he works for the troops, preparing the boxes destined for approximately 200 combat-zone bases. The short story is that donations are needed to cover the postage. 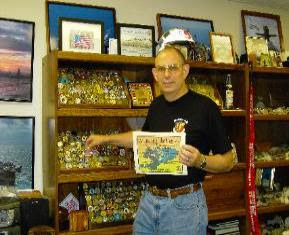 Mr. Williams and OurTroopsOnline.com spends approximately $8,000.00 a week in postage, from $20.00 to $45.00 per package, depending on the contents. He always has packages ready to mail, but often lacks the necessary postage. He receives thousands of email requests from troops and their families and friends, and much of those requests are paid for from his own pocket. Items like Q-tips, batteries, shampoo, feminine and personal hygiene items, and deodorant are constant requests. Williams will not say how much he personally spends but the website says it is significant. Camouflage scarves are inscribed with messages to the troops by Florida school children and church groups. “The scarves are good for keeping dust and sand out of your nose and mouth,” says Williams. There are no expenses for this volunteer group. 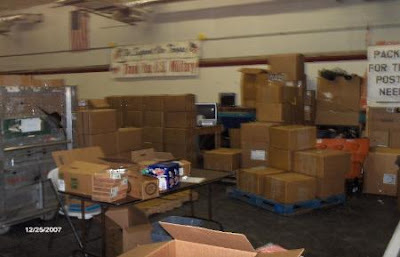 No one gets paid, there’s no rent for a warehouse, no office space rent, and while I made two telephone calls to OurTroopsOnline to verify this information (a human actually answered both times – no option for a choice of language preference, and no need to leave a message), no one gets paid to answer the telephone – everyone is a volunteer. If you live in the area and want to donate items for the boxes, call 813-991-9400 for a delivery address or contact Mr. Williams by email at sift@aol.com. If you are a business and have items the troops need or will enjoy, and can contribute once or on an ongoing basis, please contact Mr. Williams. This is a year-round operation – it doesn’t end in December. Put these people on your donation list throughout the year and know you are doing your part to make life a little more comfortable for our military in these combat zones. 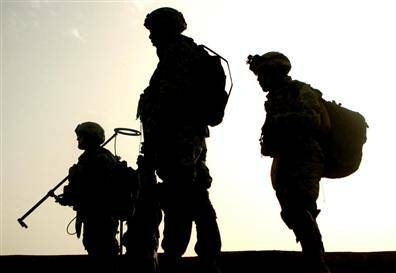 To all those who serve in far away lands, Thank You. 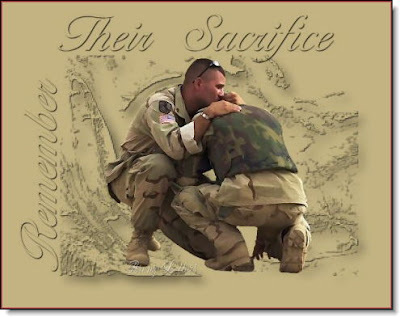 We will not forget you or the service you give. In the year 2000, the State of Florida had a problem with their ballots as we all can remember very well. The term dangling chad entered the lexicon and the election was finally decided by the Supreme Court in Bush v. Gore. Now the same might happen in this election. A federal judge has ordered election officials in Virginia to preserve late-arriving absentee ballots that Republican John McCain’s campaign claims should be counted. The McCain campaign says in a lawsuit that absentee ballots weren’t mailed on time to many military members serving overseas. The complaint asks the court to order the state to count absentee ballots from overseas troops postmarked by Tuesday and received by Nov. 14. The deadline for ballots to be received is 7 p.m. on Election Day. U.S. District Judge Richard Williams said Tuesday that he will hear the lawsuit on Nov. 10. He ordered election officials to keep the late-arriving ballots until then. It isn’t the fault of the military men and women of the State of Virginia that they didn’t receive their ballots in time. It is the fault of the Registar of Voters of Virginia. The ballots should be counted. If the vote is close, then each of the Absentee Votes should and must be counted. This could go on for weeks again. And who knows what the outcome could be. Filed under: Absentee Ballots, U.S. Military, US elections |	Comments Off on Shades of 2000?